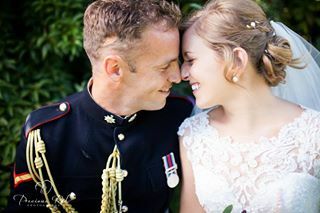 Such a beautiful Bride inside and out, I totally loved Hannah from day one on her Bridal Trial, she totally allowed me to create her Bridal look and trusted me completely. 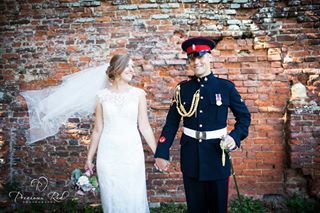 Her handsome Husband, has now whisked her away to Germany to start their new life together, whilst he continues to serve in the services. Perfect love story, even more perfect Wedding Couple. 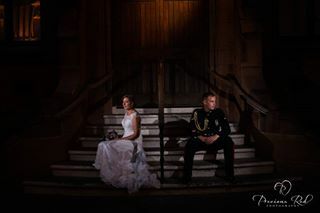 I also got to work alongside the very talented https://www.facebook.com/PreciousRedPhotography?fref=ts who took these amazing pictures, I’m looking forward to working with Precious again in the future. 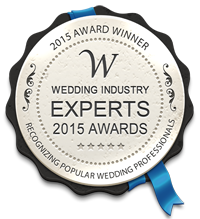 QUOTE: WinterBride across Oct/Nov/Dec’15 & Jan’16 to receive 10% off your booking. * Please note that is for NEW bookings only. * This discount only applies to Bridal parties. Exciting times ahead for ‘Clare Lake, Make-up Artist’, as I’m in a position where I’m looking to expand my team. Ideally i’d like two Make-up Artists to join me! * You must be Freelance and registered with a qualification in Make-up Artistry. * Hold Public Liability Insurance. * Ideally Airbase Airbrushed trained. * Must be able to drive and have use of a car. * Experienced in Bridal Make-up (or willing to learn). * You’re need to be based in Kent. Interested? 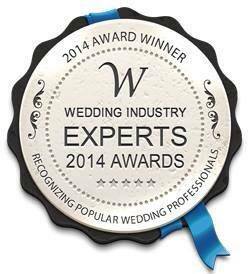 Please contact me via email tlcbeautybyclare@me.com with your current CV and evidence of qualifications. I’ll look forward to speaking soon. 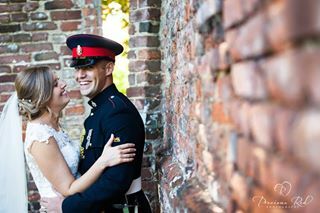 Last Sunday (24th May 2015), I had the pleasure of being the Make-up Artist for a styled shoot in the very stunning #Westenhangeroriginal castle in Hythe, Kent. If you haven’t been to this venue, make sure you do! Its a real gem, hidden in the country side…. What to expect when you book a bridal make-up artist and do you need one? Is it worth getting into debt for your Wedding?